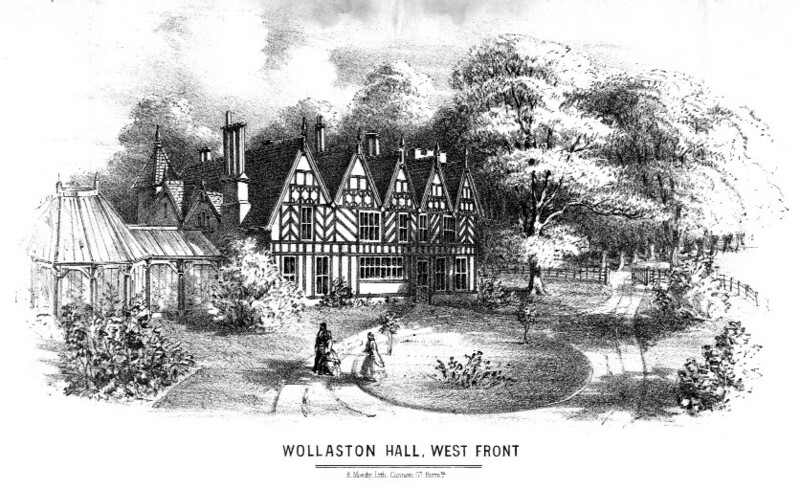 The Woodlands was built in the early years of the 20th century and was converted into a retirement home with additional accommodation in the detached house which had been built in the garden of the older property. These were linked by a conservatory. 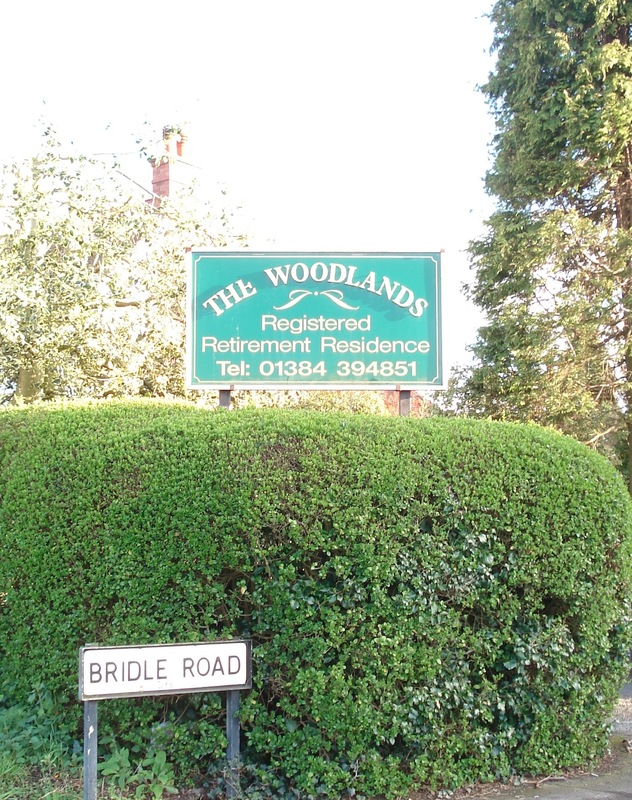 Woodlands was built in the early years of the 20th century and was converted into a retirement home with additional accommodation Cheap Pharrell NMD Solar Pack Orange in the detached house which had been built in the garden of the older property.